Troye Siven popped into the Capital studios to see Roman Kemp on the new Capital Evening Show. 21. 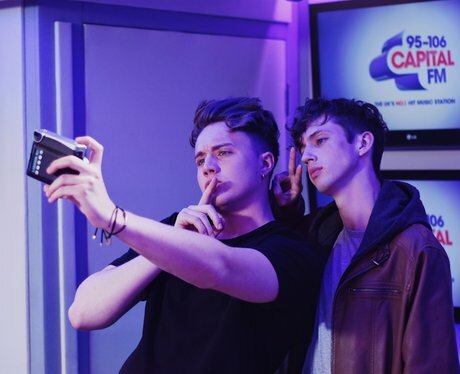 Troye Siven popped into the Capital studios to see Roman Kemp on the new Capital Evening Show.